The Farm Labor Supervisor Training program recently wrapped up its last scheduled class for the fall. 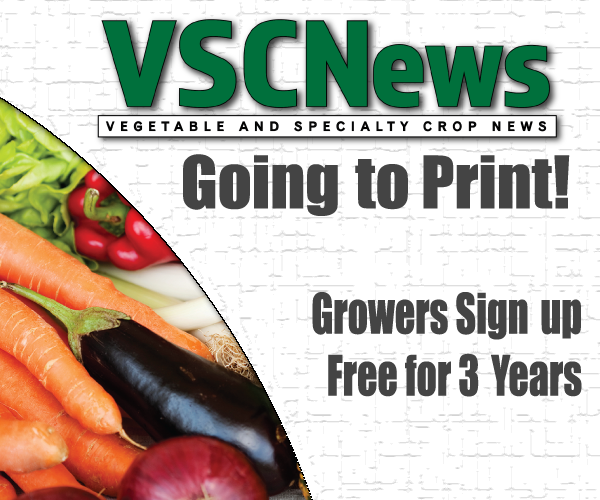 Fritz Roka, associate professor in the Food and Resource Economics Department at the University of Florida’s Southwest Florida Research and Education Center, says that even though the scheduled classes have ended, there is still plenty of opportunity to request more classes at different locations in the near future. The Farm Labor Supervisor Training program focuses on topics such as: farm labor contractor basics, wage and hour, rules for bus and van drivers, safe driving, human resources compliance, management communications, heat illness and emergency preparedness and safety. 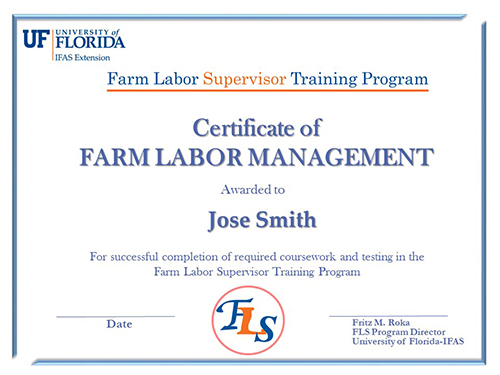 In order to complete the program, eight classes must be taken to receive a Certificate of Farm Labor Management.